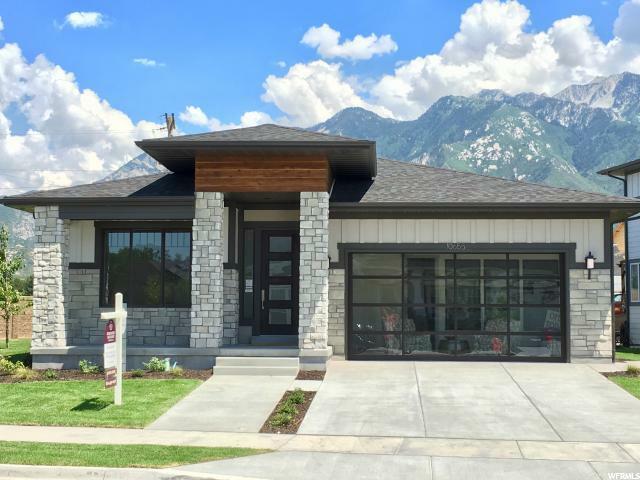 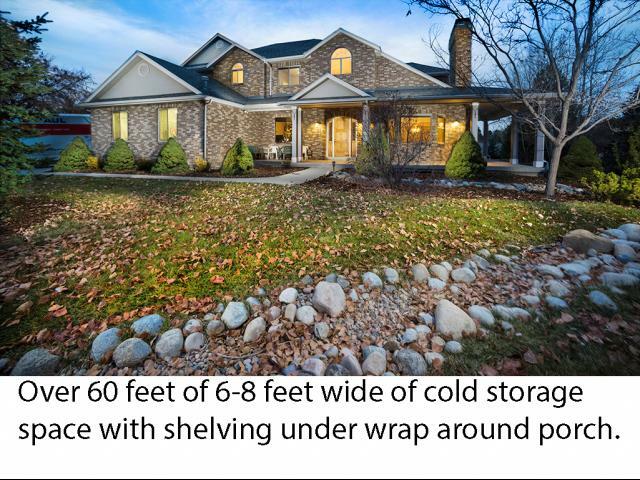 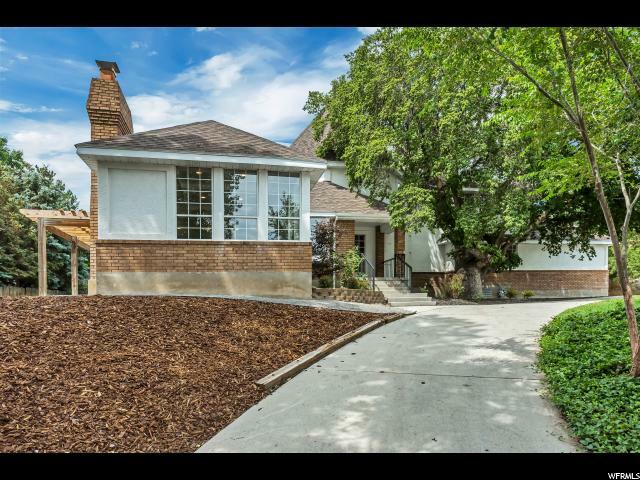 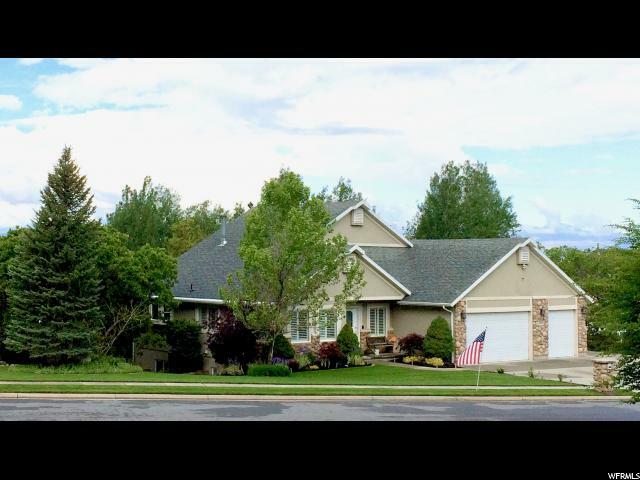 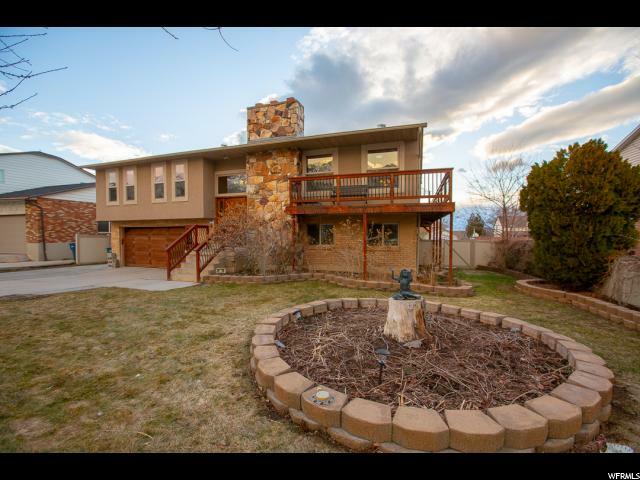 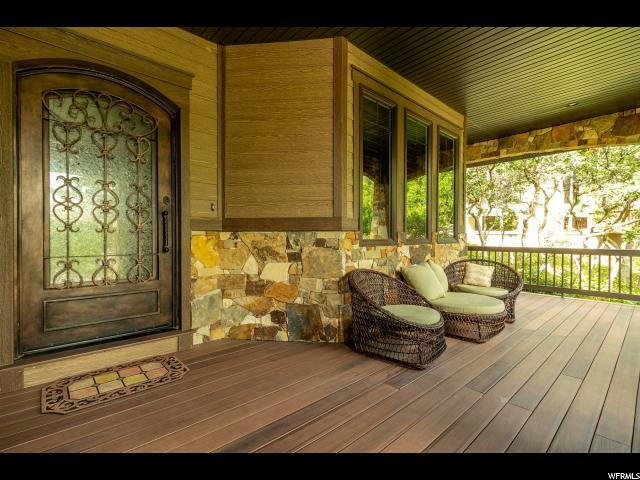 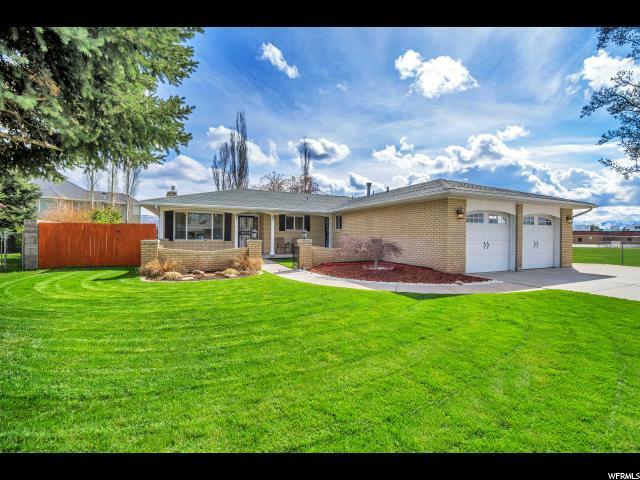 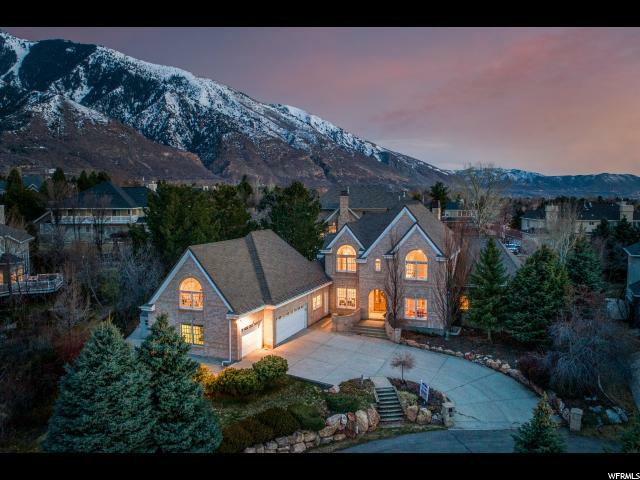 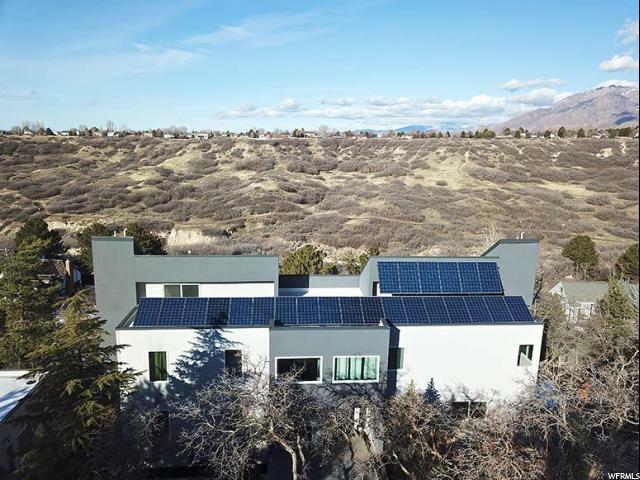 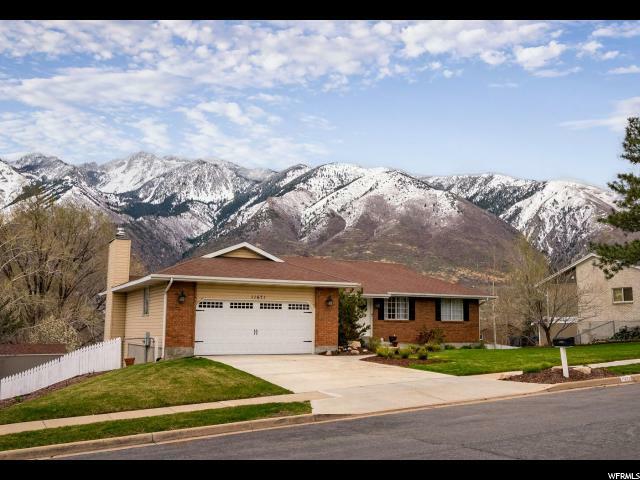 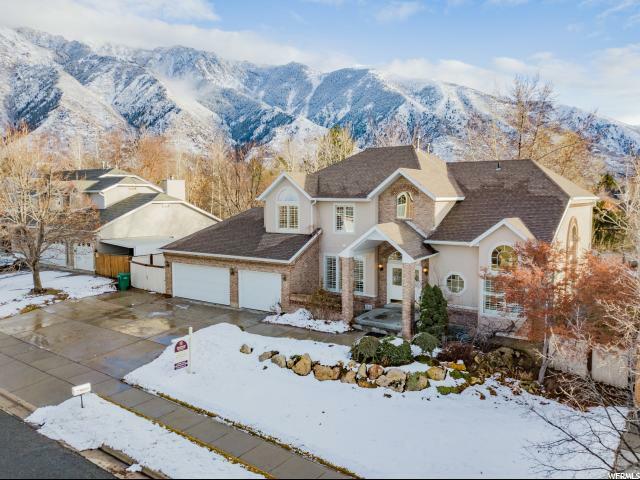 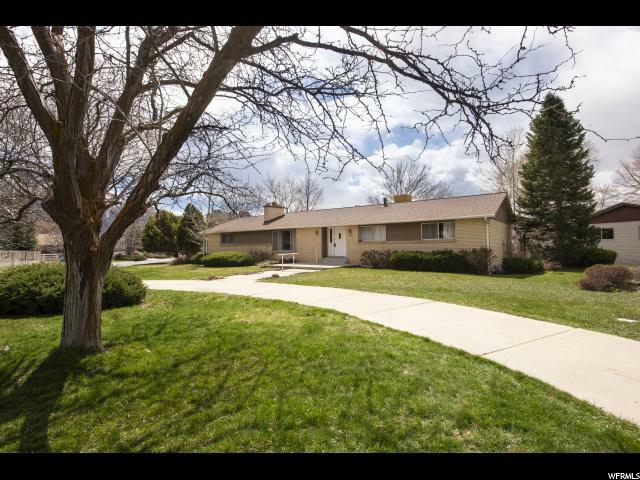 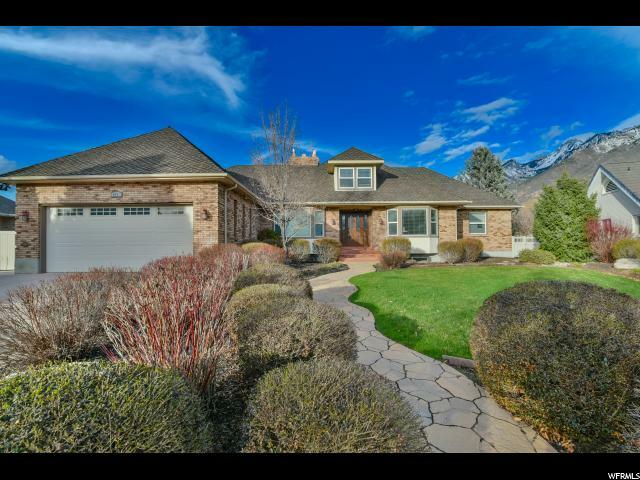 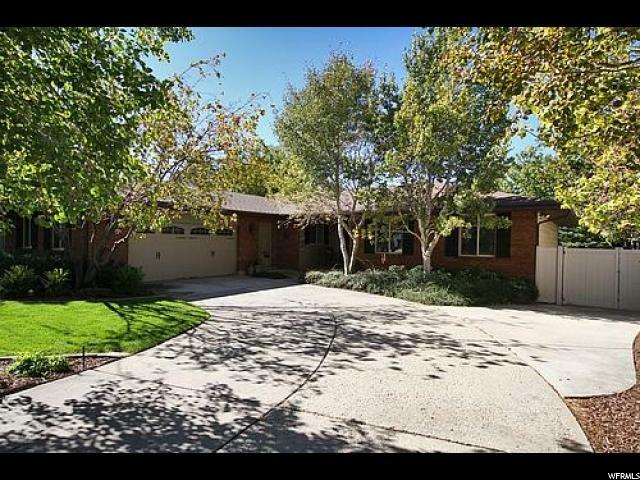 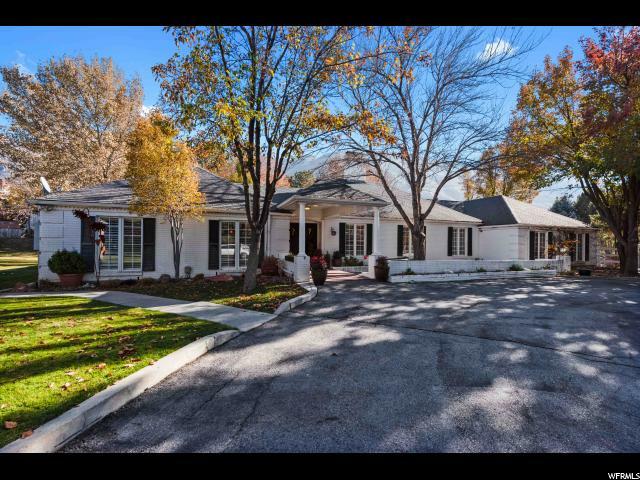 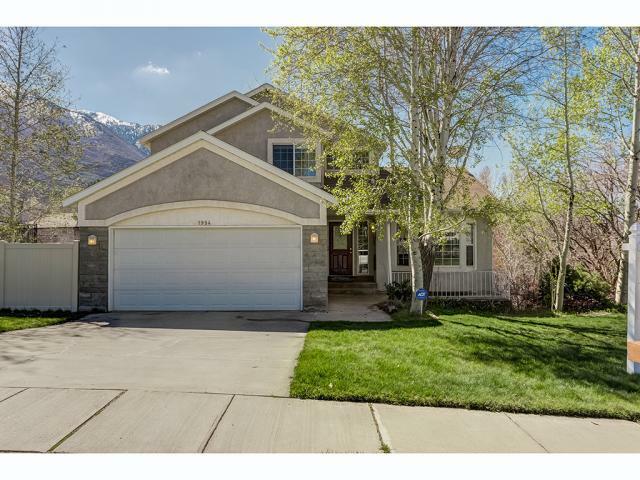 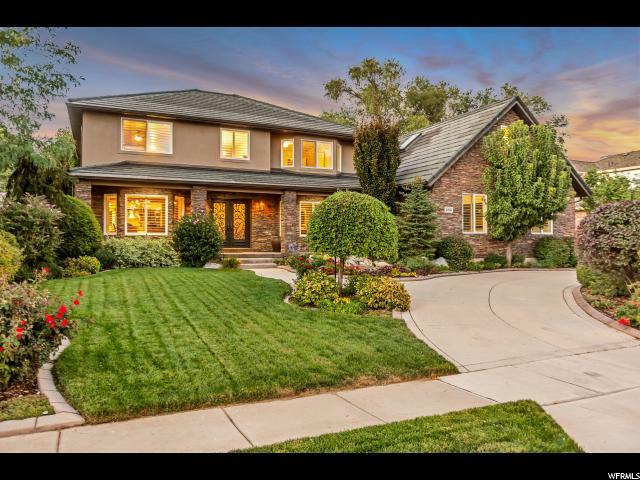 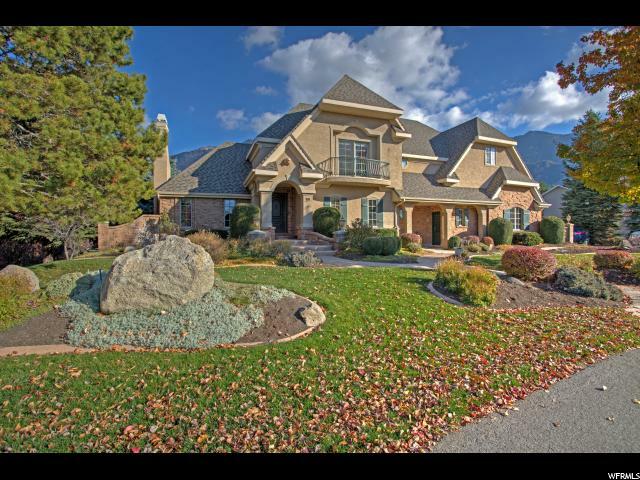 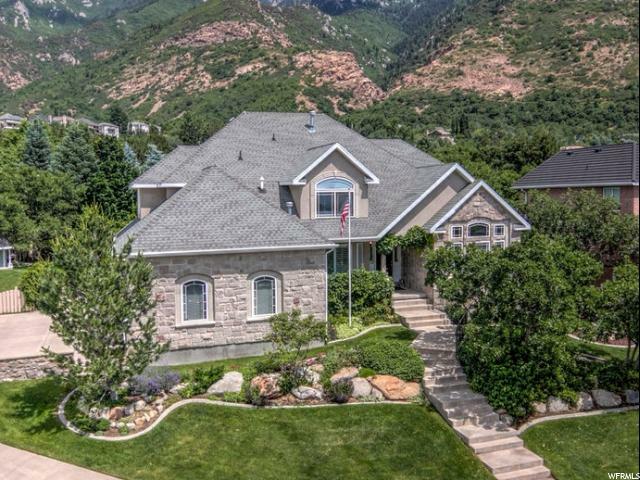 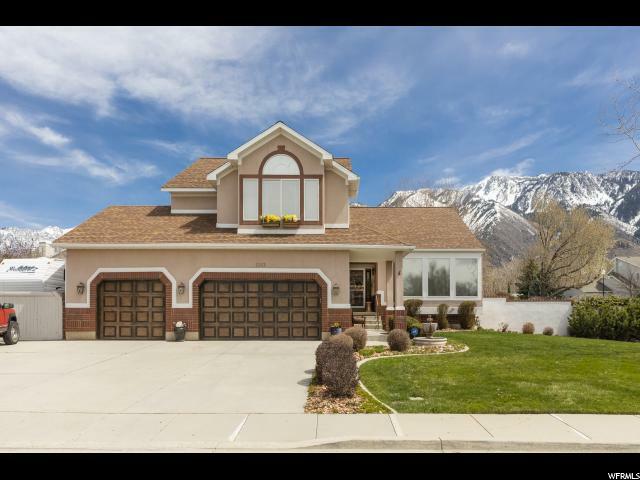 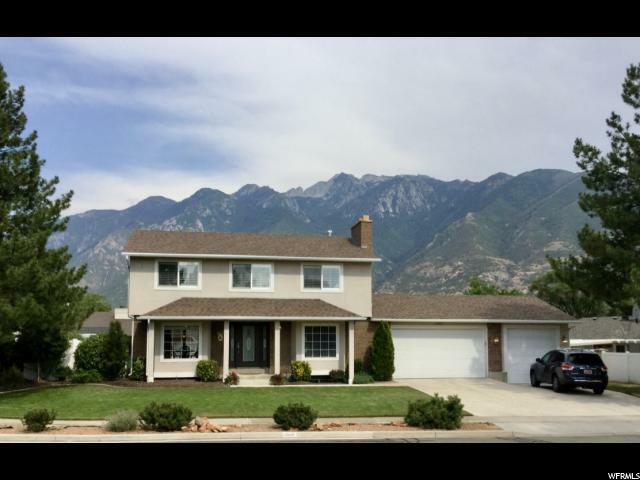 Nestled in the coveted Dimple Dell Sandy Neighborhood, this home is beautifully landscaped and has breathtaking mountain and valley views. 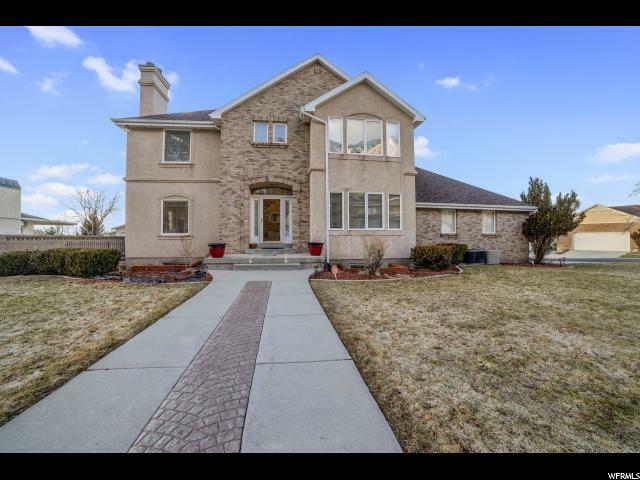 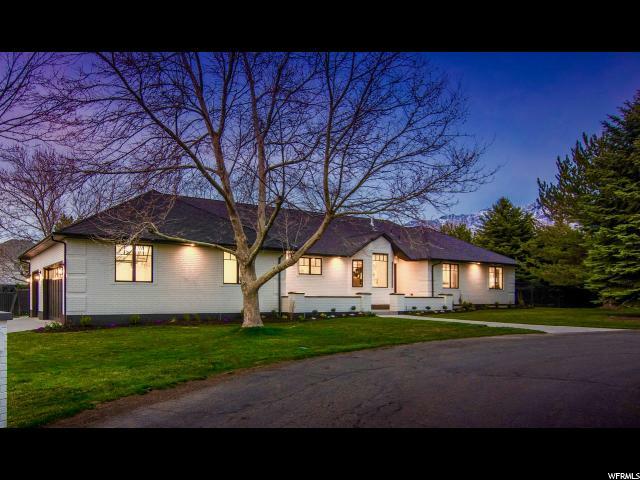 The enormous yard and outdoor lighting are a showstopper from the back road leading up to the home. 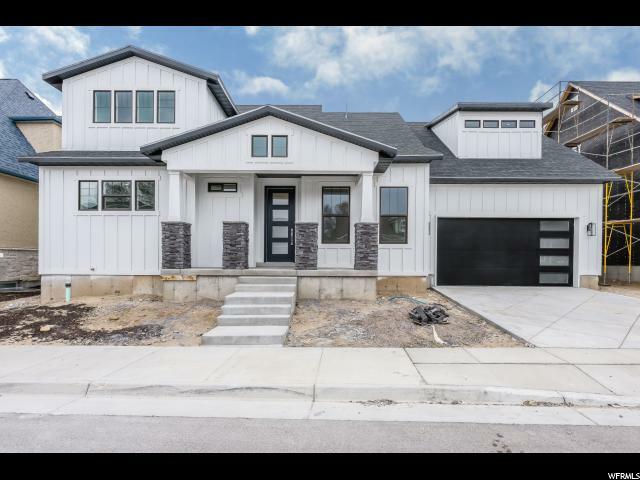 The home features 2 custom kitchens. 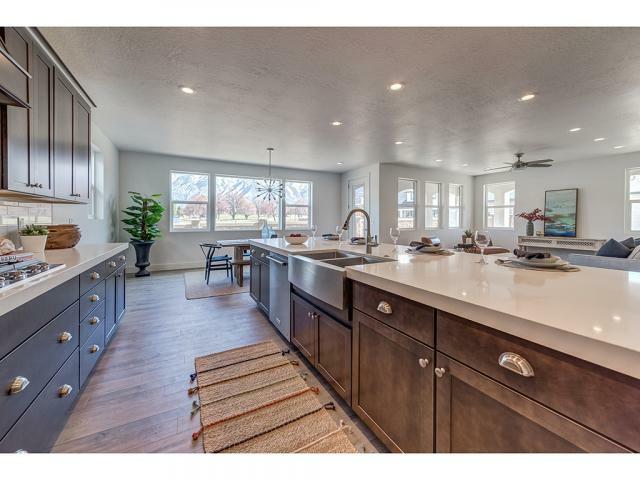 The upstairs kitchen is a cooks dream, complete with a 48 professional Thermador range, 9' island and an oversized walk in pantry plumbed for a second fridge. 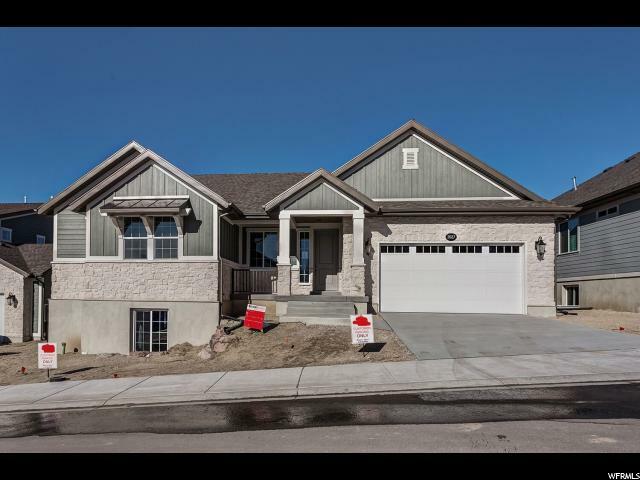 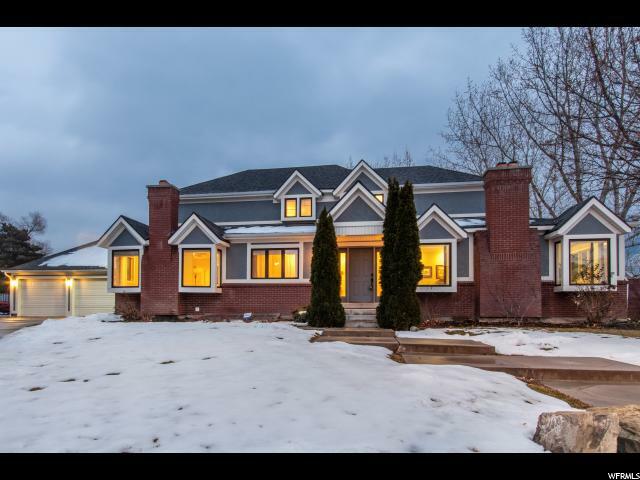 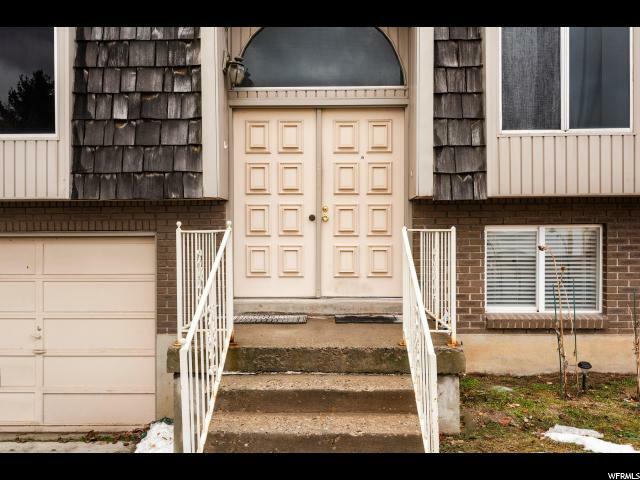 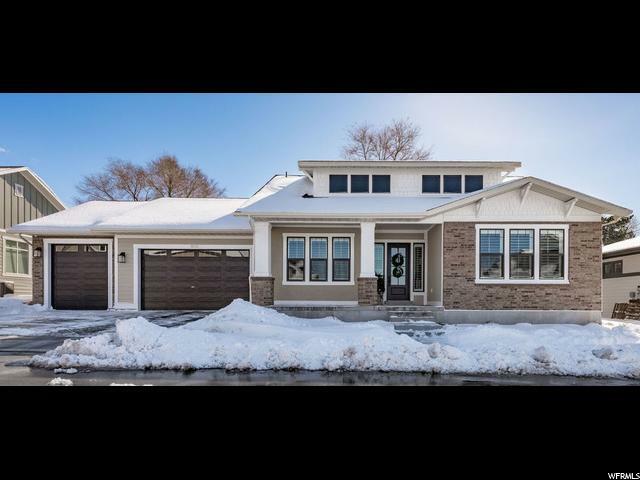 Complete open concept throughout the home.. All of the 7 bedrooms feature walk in closets and ensuites. 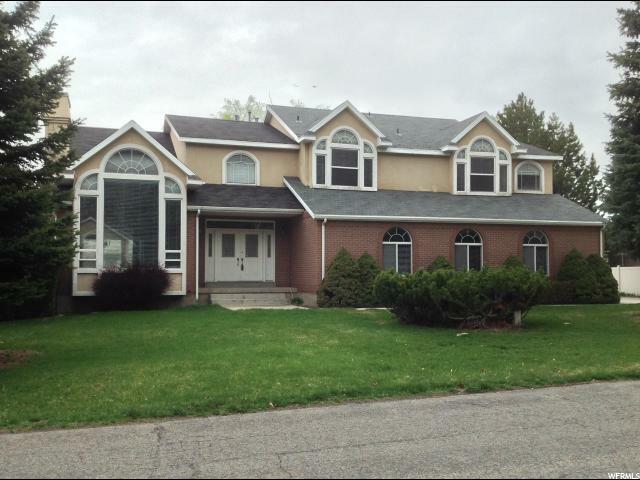 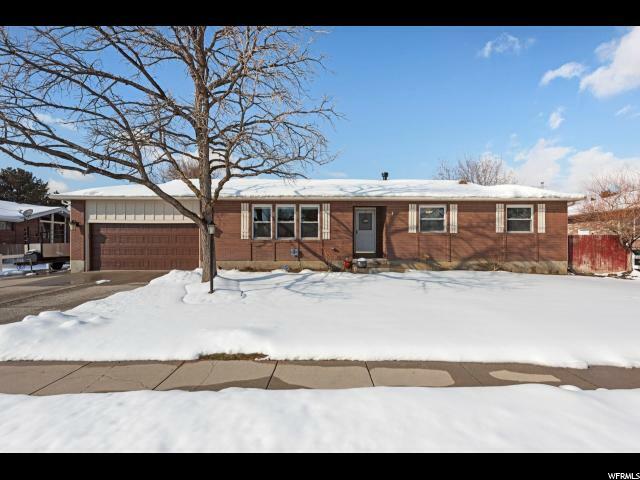 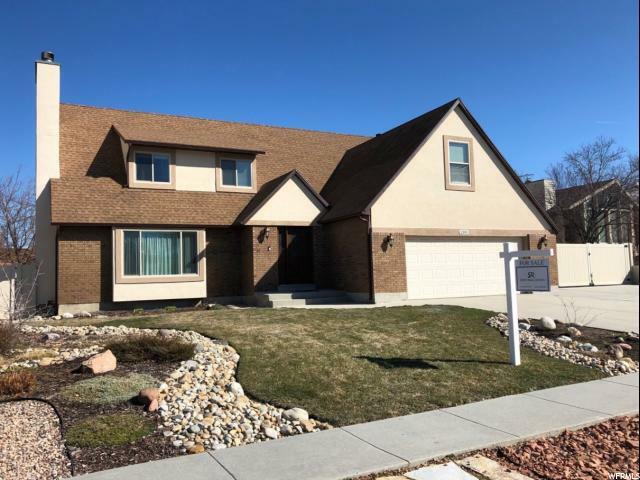 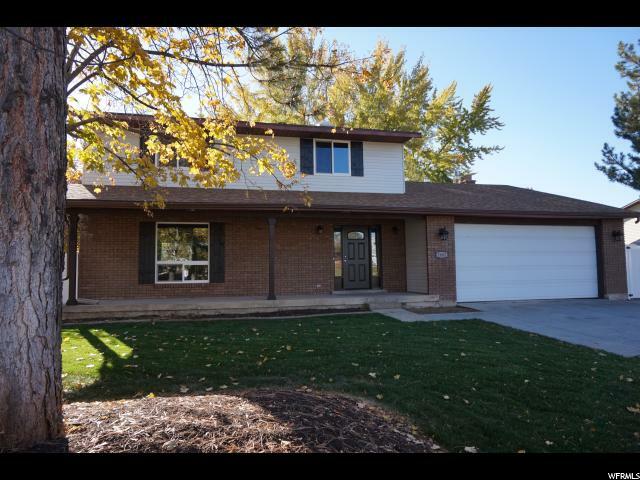 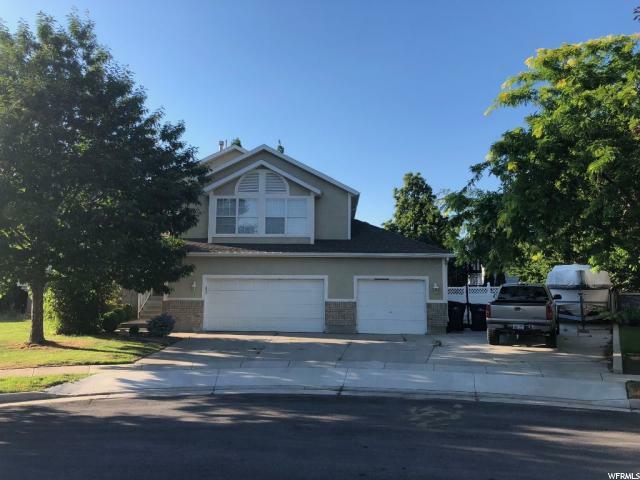 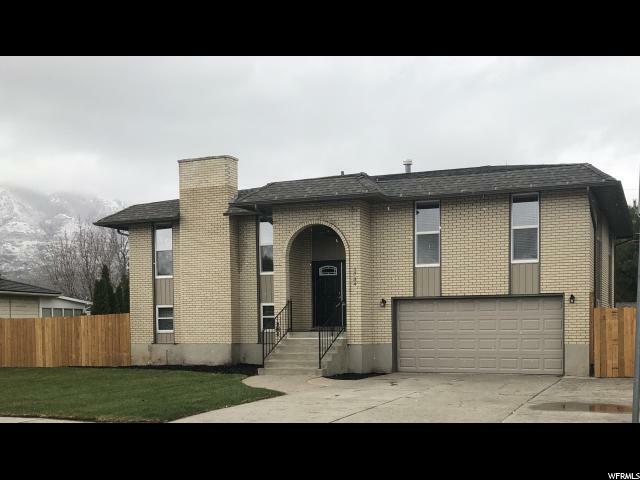 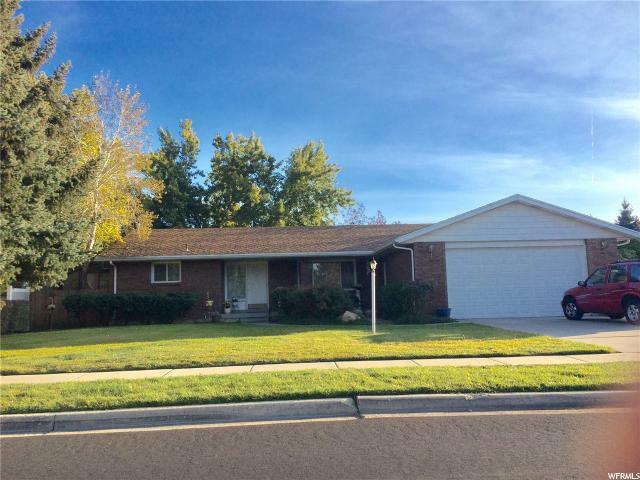 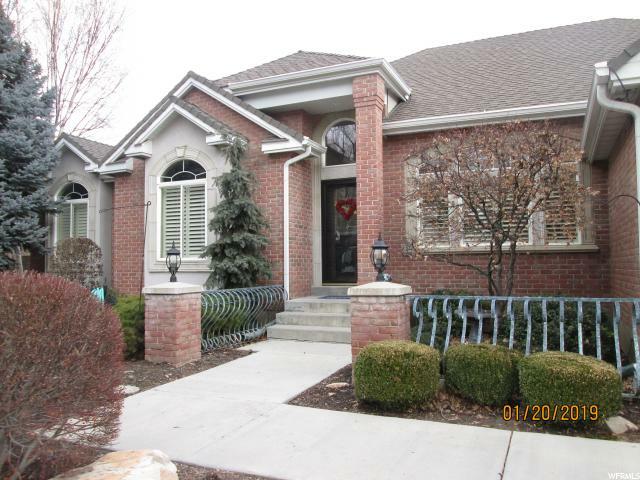 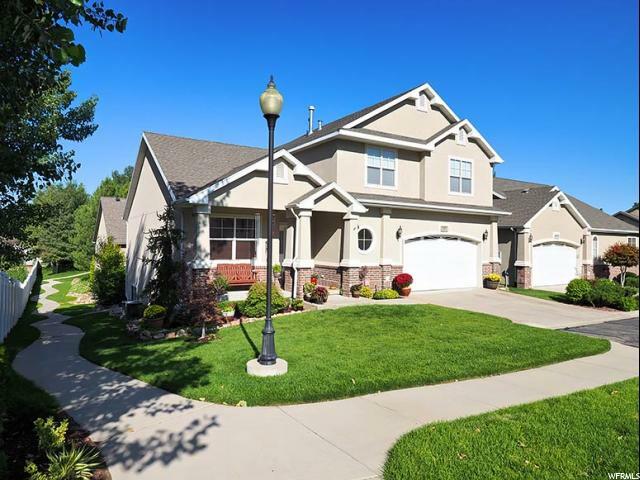 There are 2 separate garages - one with direct basement access and separate mother in law entrance, central vac, fully fenced yard, RV pad, upper level and basement laundry, 2 full kitchens, plantation shutters, walk out basement, CAT 5E and CAT 6 wiring, radon mitigation system, A/C humidifier, 2 furnaces and water heaters, 4 fireplaces, and a backyard gas fire pit. 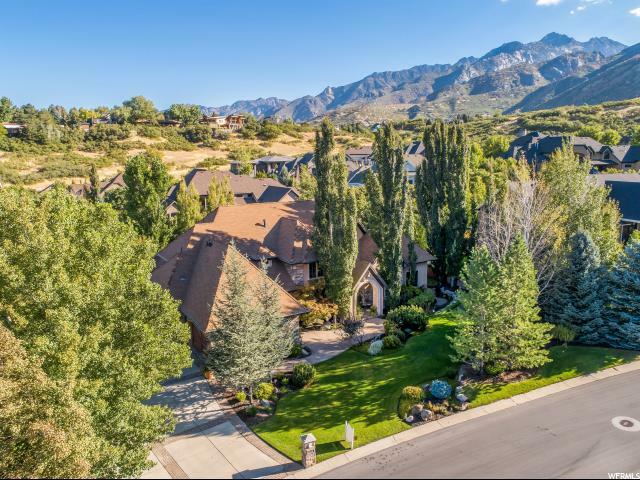 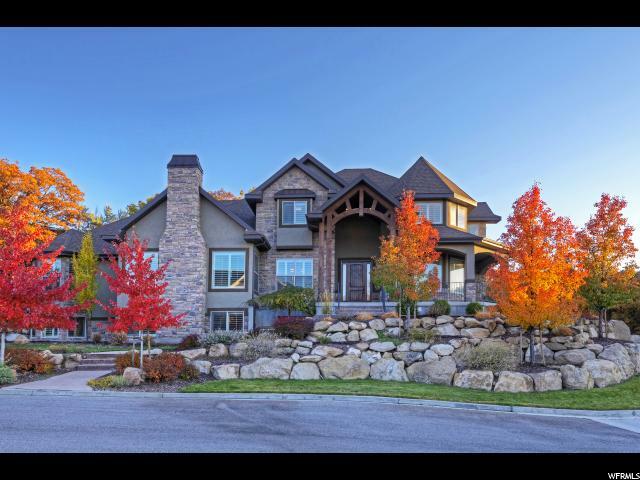 Minutes to world class ski resorts, canyons, hiking, and biking trails.